In my last few posts, I have been talking about distributed tracing and some of the open source options. 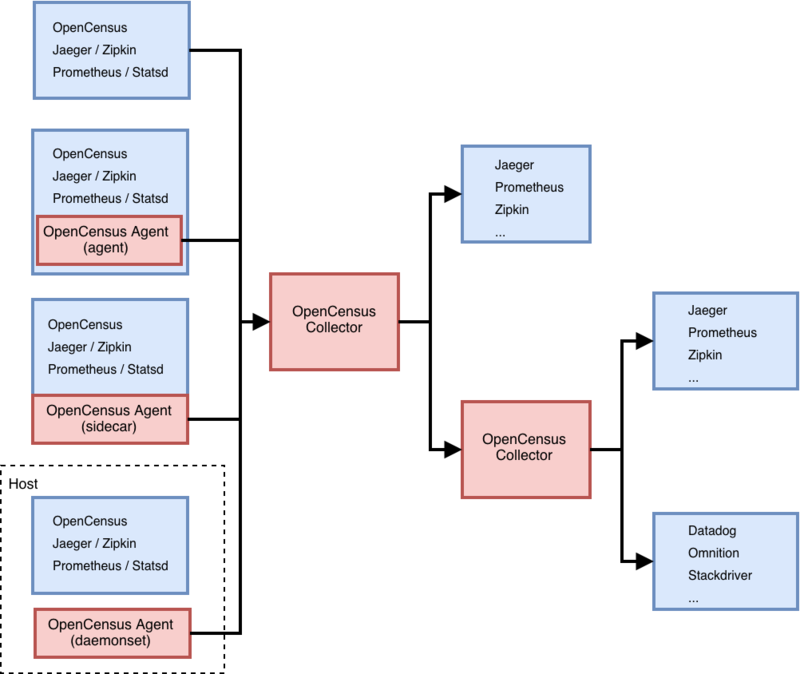 In this post, I would like to take a look at the OpenCensus project. Read on to learn more! It was released in 2018 and is backed by Google and Microsoft. It has a variety of partners and contributors. Client libraries are provided for all the major languages. The goal is for them all to fully support both metrics and traces. To see the status of support for the above client libraries, see the feature matrix. 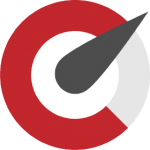 With support for all major libraries and all major open source metric and tracing backends OpenCensus makes it easy to extract observability data from your application. If you are interested in learning more or getting involved, check out the Community section. © 2019, Steve Flanders. All rights reserved.